Detail of the invitation to the lecture. The Gennadius Library organizes the Thirty-Third Annual Lecture in Ηonor of Francis R. Walton. 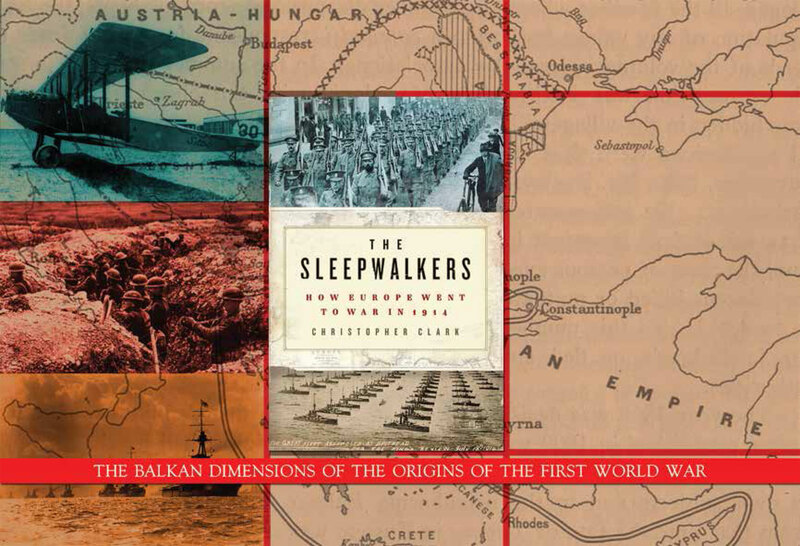 Christopher Clark (University of Cambridge) will talk about “The Balkan Dimensions of the Origins of the First World War”.